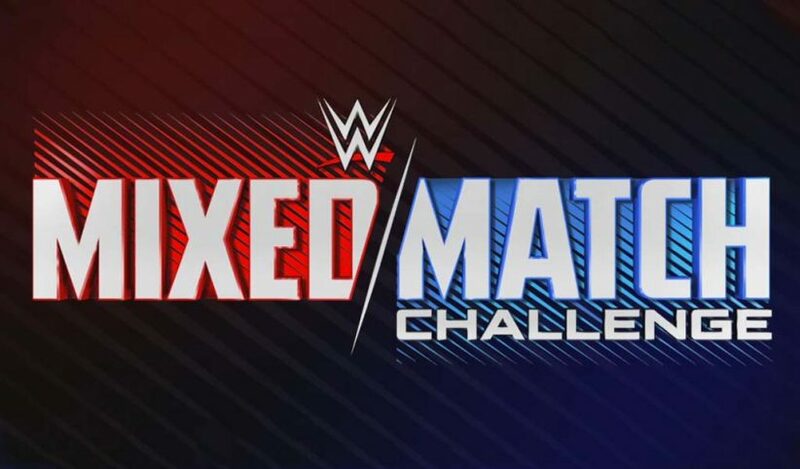 The Mixed Match Challenge final match takes place tonight at TLC, bringing a close to a tournament which lasted 13 weeks. Up until today, all the matches took place exclusively on Facebook Watch, the home of the Mixed Match Challenge for the past two seasons. 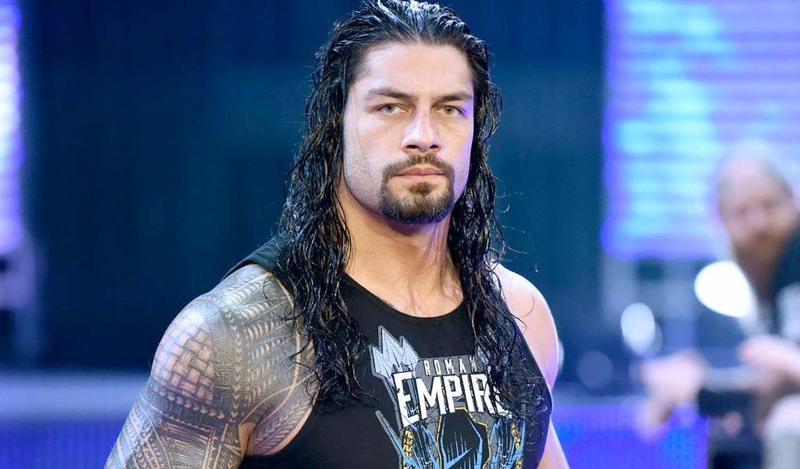 The tournament this season was marred with injuries and replacements, with six WWE Superstars replaced during the course of the past 13 weeks. Five teams out of ten all had new members sometime throughout the show and out of all six replacements, only one was non-injury related which was AJ Styles. The unfortunate ones who had to bow out of the competition this year were Alexa Bliss, Sasha Banks, Kevin Owens, AJ Styles, Braun Strowman, and Finn Balor. 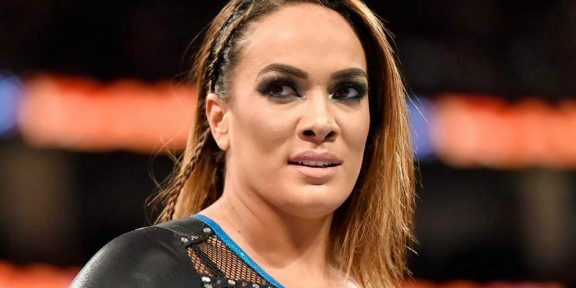 Their replacements were Ember Moon, Mickie James, Bobby Roode, Jeff Hardy, Curt Hawkins, and Apollo Crews respectively. 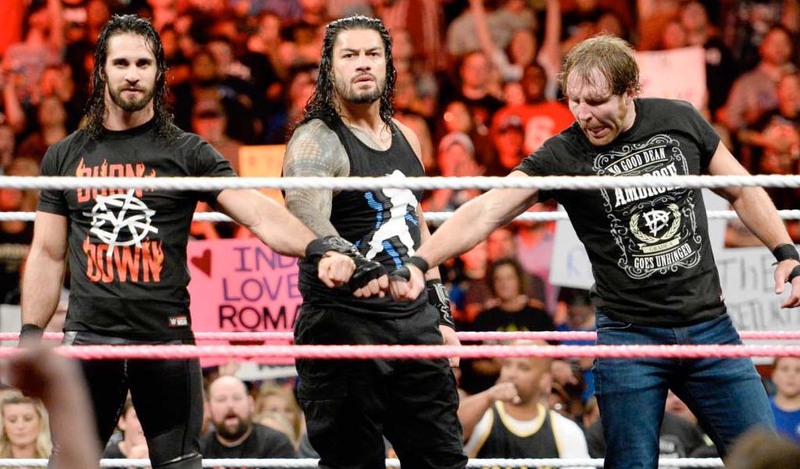 One team which was announced at the beginning of the show – Bliss and Strowman – even ended up with two new members. 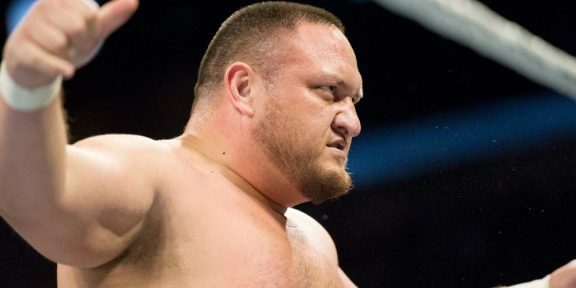 Last season there were just three changes, with Samoa Joe, Enzo Amore, and Alicia Fox getting replaced by Elias, Apollo Crews, and Mandy Rose. Charlotte Flair was replaced for just one match by Becky Lynch.